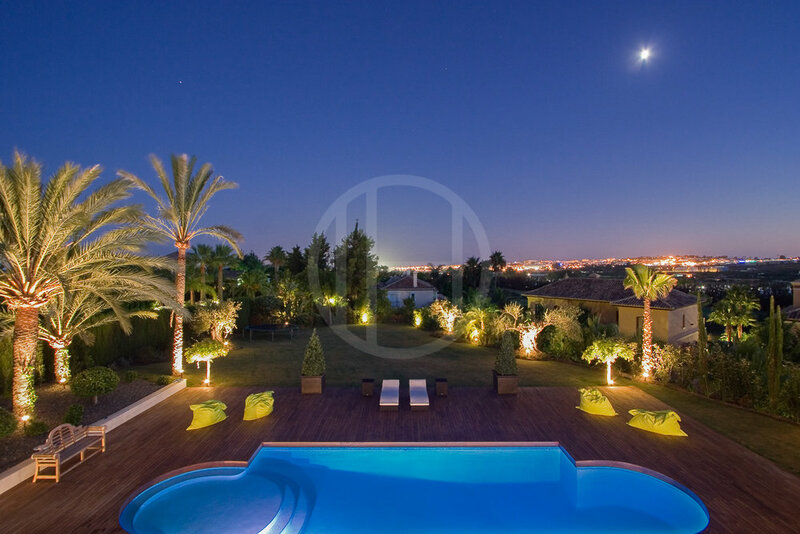 Elegant classic contemporary luxury villa with excellent location in Nueva Andalucia. The southwest orientated villa has an excellent distribution and is in a general impeccable condition. Completely renovated in 2008 with high focus on security and only top quality products have been used throughout. Stunning interior design by well known Dutch designer and this home has many practical solutions for the normal maintenance of the property. This property enjoys beautiful sea views from the upper floor and has a lovely private mature garden with a heated saltwater pool and teak sun decks. 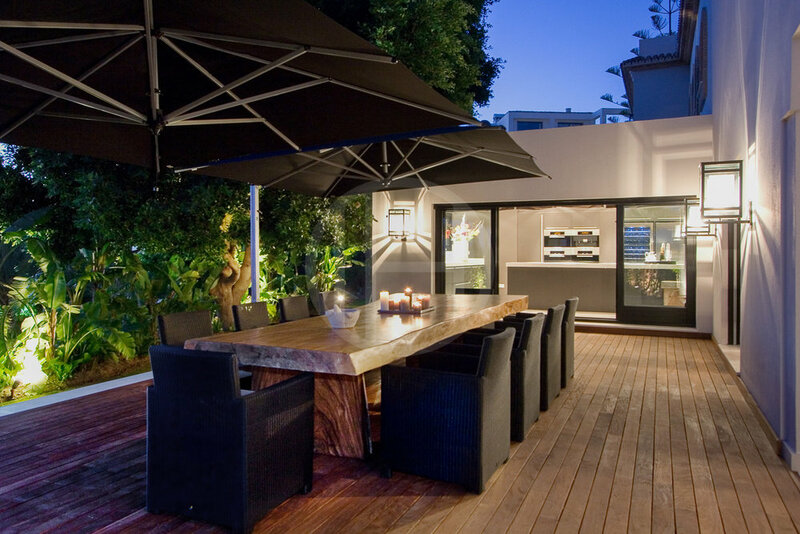 Furthermore, you have an excellent al fresco dining area and lovely covered terrace and entertaining spaces.